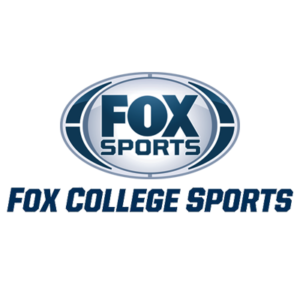 S3 Solutions is proud to offer advertising services through FOX SPORTS and FOX SPORTS GO. 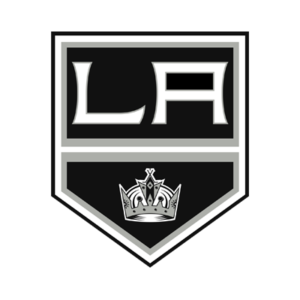 From the Los Angeles Kings to the UFC, you now have advertising opportunities that keep you visible to your customers 24/7. Fans SEE and REMEMBER your Ad. Attach your business to unforgettable moments in sports by advertising with FOX SPORTS. Your customers are more than viewers, they are FANS.